What happens when your child starts? Prior to starting at preschool we like to visit the child in their home, the key person will visit and talk to the child, run through a basic induction sheet of likes/dislikes, what they are able to do etc. with parents. We find this helpful when the child starts and settles in. Following the home visit where the child is in familiar surroundings, we want your child to feel happy and safe at the preschool. To make sure that this is the case, the staff will work with you to help your child settle into the preschool. A set of key policies is issued to you before you start, which includes our settling in policy. 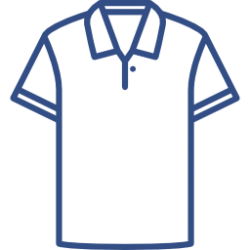 The children need to be dressed appropriately for all activities available to them, in clothes which are comfortable and not ‘best’. Some of the most valuable play for this age is messy. Also it is important that your child can cope with the clothes they are wearing on their own when visiting the toilet, we encourage children to gain the skills that help them be independent (although an adult will always accompany them) – please no dungarees or belts. For safety reasons we ask that the children only wear flat shoes and no open toed sandals, we recommend that all children have plimsolls to change into at preschool. We also ask that children do not wear jewelry at preschool, if children have ears pierced then they should only wear small studs, no “dangly” earrings as these may get ripped out. Please do not send in expensive or precious items into school, the preschool cannot be held accountable for any loss or damage. 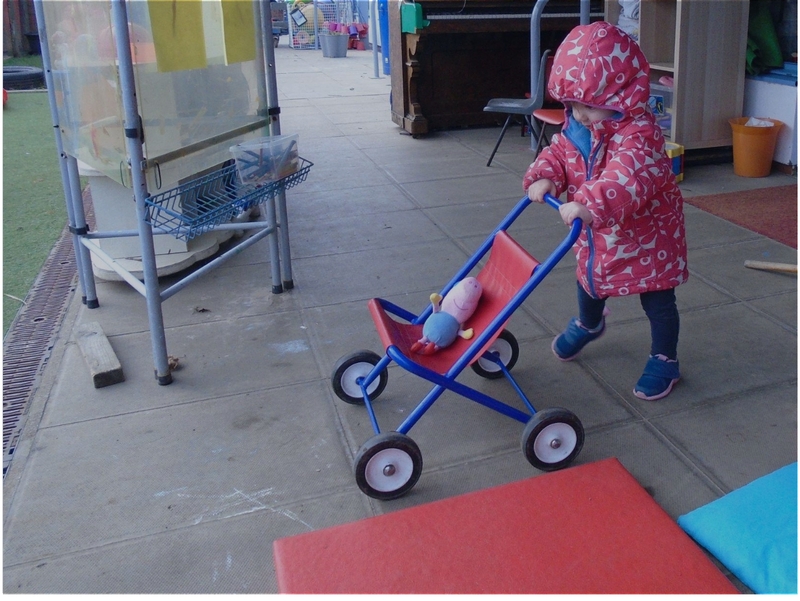 Outdoor play will always be available whatever the weather is doing. It is important that they have enough warm outdoor clothes to play outside in winter, including wellingtons. Please ensure all clothes are named. All children will have a named draw-string bag in the setting for them to put any spare clothes and shoes in case of accidents. Please note. These bags should not be taken home they should stay in preschool. Preschool t-shirts and sweatshirts are available to purchase from Sam, please ask for an order form. Preschool provide nappies and wipes for their child’s time during Preschool. We will discuss with you any special arrangements that you feel need to be made and we will liaise with you when you start toilet training. 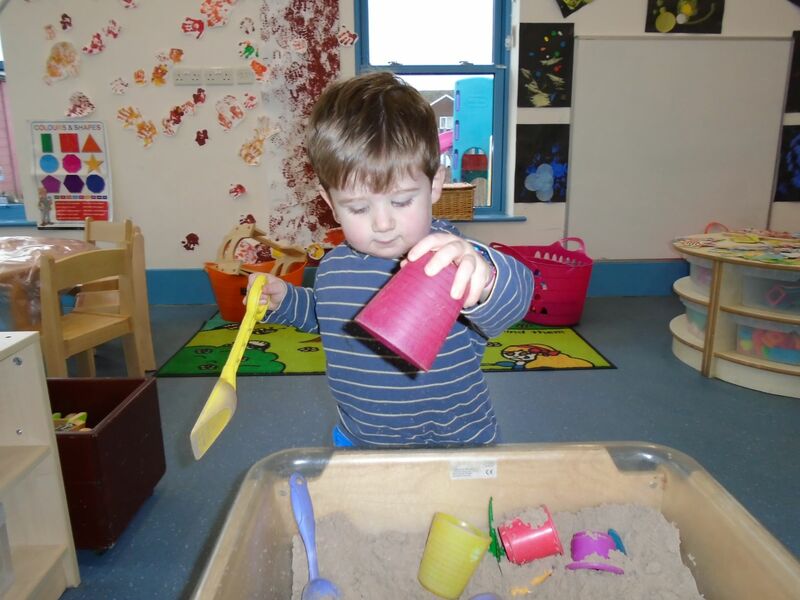 We can support your child’s development when you feel your child is ready and work together.